What books would help church planters and church planting teams? Although I wrote this book for every believer to understand how to align with Jesus’ mission, it’s particularly helpful for church planters and church planting teams. Each lesson is bite-sized and leads to necessary actions for starting new churches. This is an excellent book for shifting focus from the internal needs of members to the external needs of those in the harvest. I cannot recommend it highly enough. Neil’s simple idea of Life Transformation Groups provide a great way to start the process of making disciples who make disciples. This is a great introduction to a missional incarnational approach to spirituality. A very practical understanding from first-hand experience of living in authentic missional community. This is a must read! All about bringing the church closer to lost people. Emphasis on the need to develop a missional mindset for reaching North America. Although the title is about evangelism, this is an excellent study of how Jesus made disciples. Excellent resource for starting a church by making disciples. Timely insights for starting a weekly gathering of believers within walking distance of every person in your community and beyond. Addresses many of the systems and steps necessary for launching large! Great questions to consider when starting a new church from years of experience. Focused on the heart of the man, the message and the mission. Identifies essential characteristics of missionary movements. Both books provide powerful, practical ways to share your faith with those outside the wall of your church. Great fuel for thought to become a church that cannot be stopped. Stories, ideas and check-lists for multiplying churches. Looking beyond planting churches to starting movements! Definitely will lead you to think outside the box about missional discipleship. An incredible field-guide for starting churches with a high priority on disciplemaking in obedience to Christ’s command. If you want to avoid the mistakes that many church planters make – read this book! 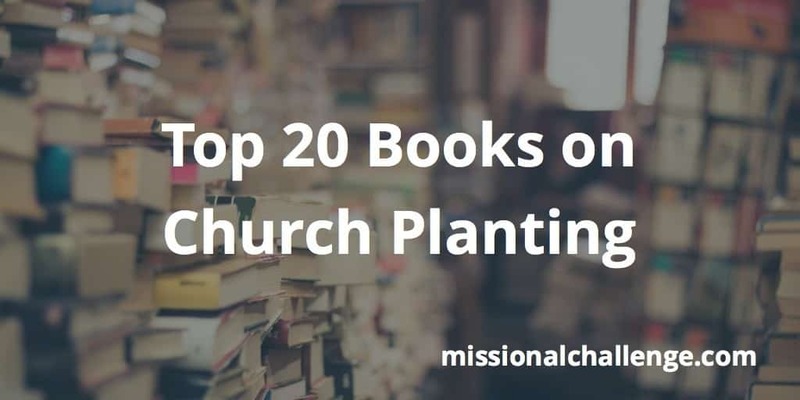 There are certainly more books available to help church planting teams get started. I hope this list gives you a solid place to start. Don’t make the same mistakes of others. Learn from those who have gone before you. 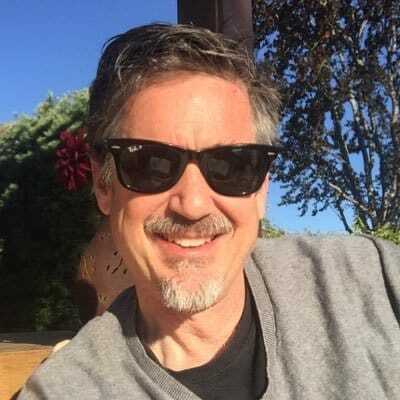 I love your blog Dave!